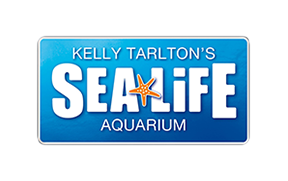 Yes - We offer a ride range of tickets from single admission tickets, Shark Dive Extreme, Penguin Passport experiences and many more! You can save at least 5% when you book online. Please be aware: All online bookings include a discount, therefore they are not valid in conjunction with any other coupon, special offer, or discount. Please visit here for receive the online discount and guarantee your entry!